A 3-row SUV is a great choice for larger families who’d like to strike that perfect balance of space, power, and fuel economy. However, the models in this segment vary widely in their capabilities, and when comparing the 2019 Toyota Highlander vs. 2019 Mazda CX-9, it’s not hard to see which models stand out! The CX-9, with advanced standard safety features and a standard turbocharged engine, certainly isn’t a bad choice. However, drivers who need to be able to haul passengers and cargo without burning up fuel have many reasons to consider the Highlander. Comparing the Highlander V6 to the baseline CX-9, the two SUVs get almost identical fuel economy. The Mazda does have a slight advantage to start with, but when both models are equipped with AWD, the Highlander does better, with 27 mpg highway vs. 26 mpg highway. Choose the Toyota Highlander Hybrid to enjoy up to 30 mpg on the streets of Chatham County and Richmond Hills! That’s 10 more mpg in the city than the most efficient CX-9 can offer. If you ever plan on towing a trailer or a small boat, you’ll be much happier, and more confident, behind the wheel of the Highlander. The Toyota offers a maximum towing capacity of up to 5,000 pounds. 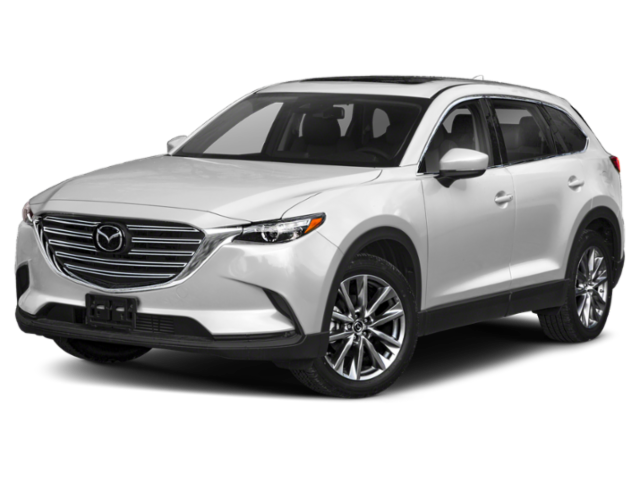 The most powerful CX-9 configuration can only tow about 3,500 pounds. The Highlander comes standard with an 8-speed automatic transmission. The Mazda CX-9 only offers a six-speed automatic transmission. Inside the Cabin: Mazda CX-9 or Toyota Highlander? The Toyota Highlander can seat up to eight passengers, while the CX-9 can only seat seven! Even if you don’t usually travel with that many riders, the extra seat is sure to come in handy someday. Even with the extra seating, the Toyota Highlander offers a much larger amount of passenger space than the Mazda CX-9. The latter’s cabin is rather cramped with just 135.1 cubic feet, compared to 144.9 cubic feet in the Toyota. With all seats in their upright positions, the Mazda CX-9 offers 14.4 cubic feet of cargo volume. This gives it a slight advantage over the Toyota, but this edge disappears when the seats are folded down. In the Highlander, you can access 42.3 cubic feet behind the 2nd row, and up to 83.7 cubic feet behind the 1st row. These measurements are 38.2 cubic feet and 71.2 cubic feet, respectively, for the Mazda. If the impressive Toyota Highlander dimensions sound as though they’d work for your family, take an in-depth look at the 2019 Toyota Highlander interior and learn about the features you’ll find inside. Experience the Toyota Highlander in Person! When you visit Savannah Toyota near Bluffton, you’ll be able to experience the 2019 Toyota Highlander firsthand! 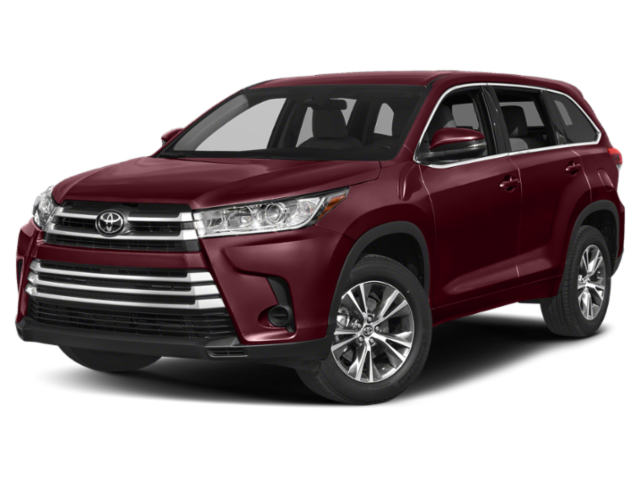 Check out the Toyota Highlander configurations to find the model that’s right for you. Once you’ve made your selection, take a look at our inventory to find the new Highlander model that you’d like to test drive. What’s Inside the 2019 Toyota Highlander?